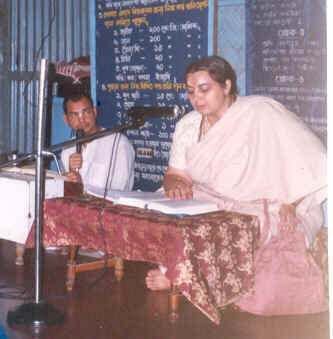 Mataji Parama Karuna Devi, the founder of the Jagannatha Vallabha Vedic Research Center, is a sannyasini, a writer, a teacher and a social worker. 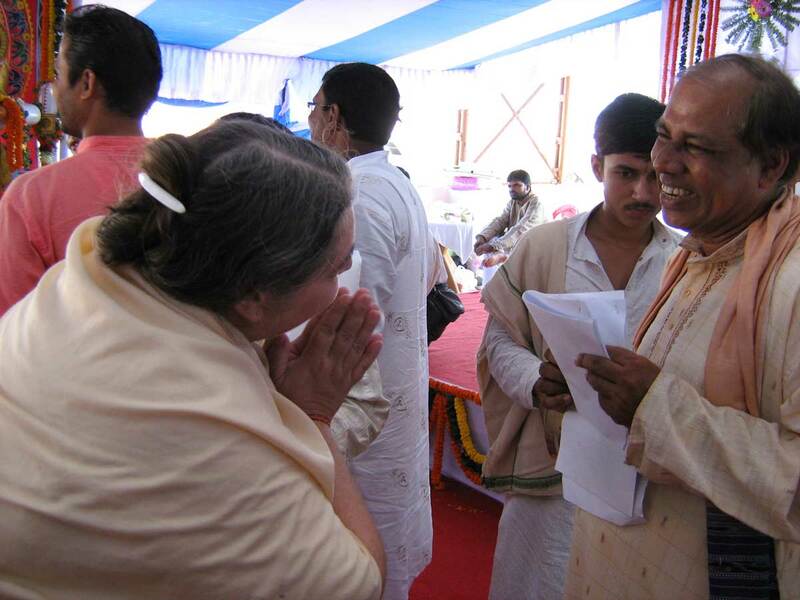 Mataji has been studying and practicing Vedic philosophy and sadhana since 1970, and in 1979 she received her diksha with a Vedic homa consecration ceremony to dedicate her life completely to spiritual work and service to all living entities as the family of God. In the course of years she translated and compiled many religious books and she regularly publishes spiritual discourses on internet, also corresponding with her many students of different nationality and religion who reside both in India and abroad. 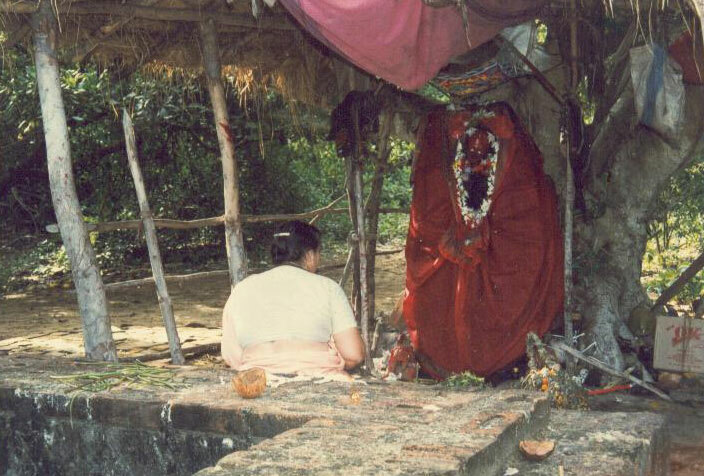 She established her residence in Purushottama khsetra in 1994. Mataji has chosen to give up all material identifications and attachments to establish herself on a transcendental level, from where she can better work as a cultural bridge to facilitate understanding and cooperation between nations and peoples. 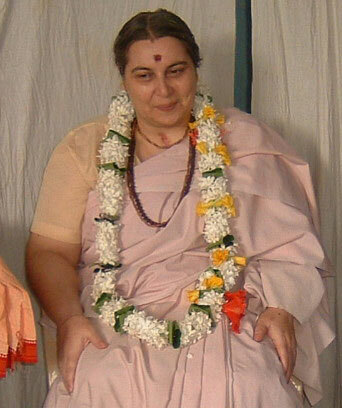 She started studying and practicing Vedic religion in 1970, in Italy. At the age of 21 she joined an Ashram, where she took formal initiation into Sanatana Dharma and furthered her religious studies and practices. 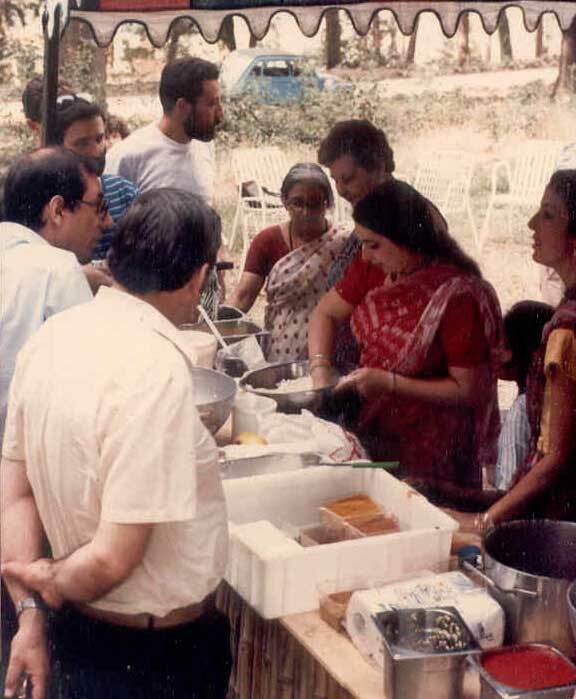 From 1978 to 1986 she lived full time in ashrama as a dedicated brahmacharini, engaging in the direct ritual worship of Deities and religious rituals, and serving in the ashrama’s gurukula by teaching an introductory course on Sanskrit and the Vedic scriptures. 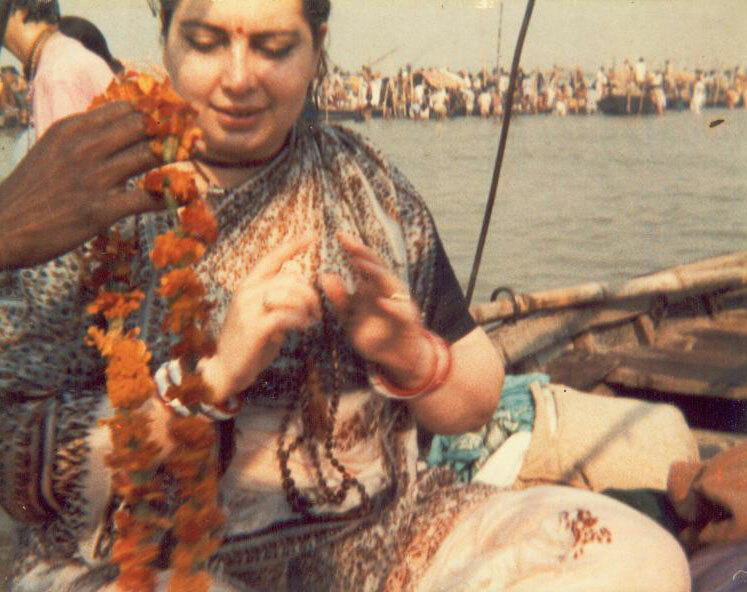 In 1980 she was one of the core Sevakas during the organization and the celebration of the first Ratha Yatra in Italy (Viareggio). In the same period she also worked at translating most of the books written by the founder of the ashrama organization. In a later period, she also worked at the translation and publication of various other texts distributed by other religious organizations and publishing houses. 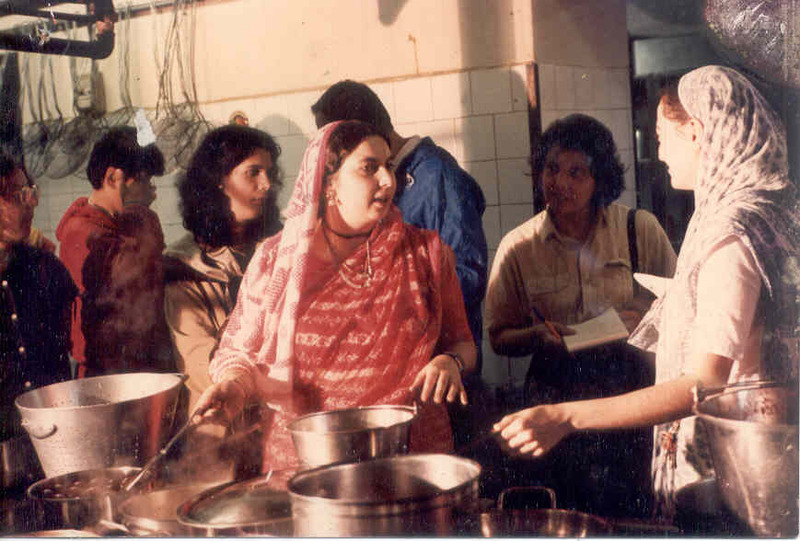 From 1986 onward she traveled extensively in India meeting religious teachers from many lineages and traditions and visiting and living in many holy places, also participating to the 1989 Kumbha Mela. 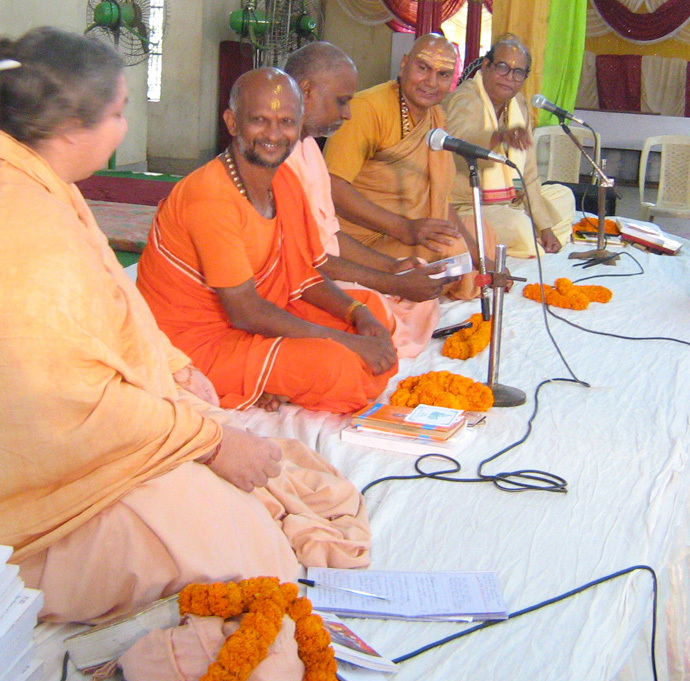 Under the guidance of Sj Bhagavan Mishra (Deula purohita of Sri Jagannatha Puri Mandir) and Sj Jagannatha Mahapatra (Mukti mandapa brahmana of Sri Jagannatha Puri Mandir) and other prominent brahmanas of the orthodox community in Puri, she underwent the traditional ceremonies called suddhi, prayaschitta, vratyastoma and diksha, thus officially becoming a Vratya member of the orthodox Hindu community. In 1994 she started the Jagannatha Vallabha Vedic Research Center, for the production and publication of religious and spiritual literature. She has written and published several books, including a pilgrimage guide to Jagannatha Puri entitled “Puri the Home of Lord Jagannatha” (2008), a translation and commentary of Adi Shankara’s “Prasnottara ratna malika” (1998), “The power of Kalpa Vriksha” (1998), “Sustainable Development in Rural and Tribal Areas” (1996), “Spiritual Vegetarianism” (2000), “Vegetarian World” (2001), “Bhagavata purana” (2011), “Introduction to Vedic Knowledge” (4 volumes, 2012-2014), an extensive translation with commentaries on Bhagavad gita (19 volumes, 2014-2016) and the first of a 7 volume series on “The Life and Teachings of Krishna Chaitanya” (2015). In 1995 she founded PAVAN (a non-profit organization for vegetarian awareness based on spiritual ideals), and developed a rural development center outside Puri. In 2005 she established the Jagannatha Vallabha Ashram, near Puri, with charitable primary school for the local children and a small temple with traditional worship. 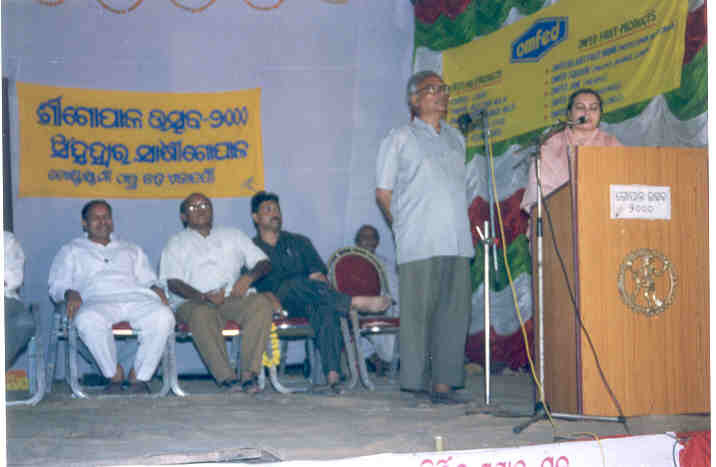 Often invited to religious functions to deliver speeches and recite the sacred slokas, she also started to invite and assist people to visit Jagannatha Puri. 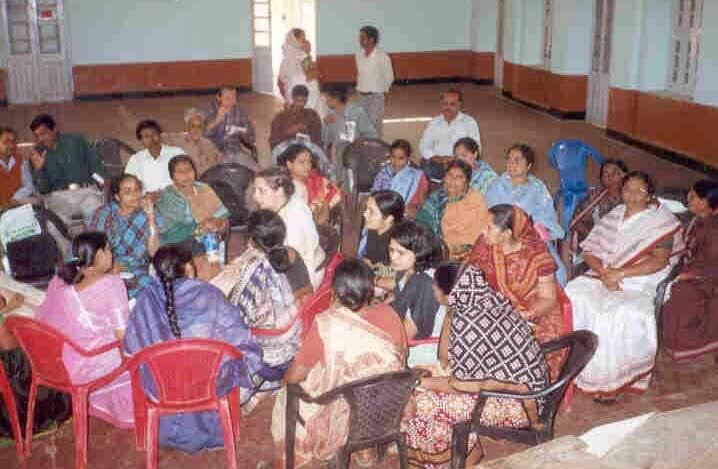 Her social work for the benefit of the rural people of Orissa focuses on education and demonstration projects, especially in the sectors of organic agriculture, permaculture, renewable energy management, water management, sanitation, and environmental protection. 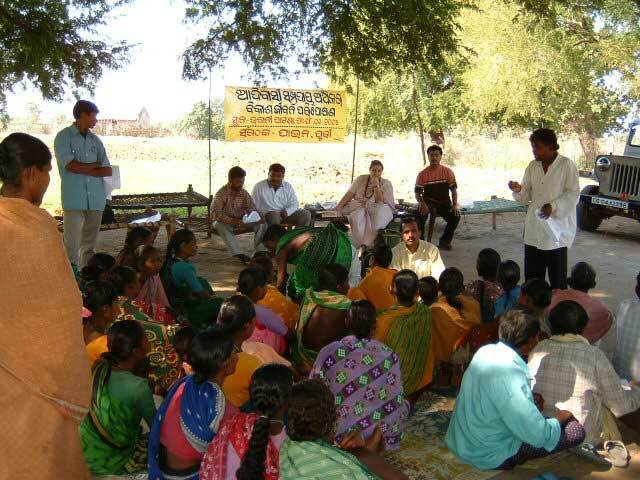 During the years, the NGO has developed many programmes, including Seminars, Conferences and Courses, especially on Sustainable Development in rural and tribal areas. 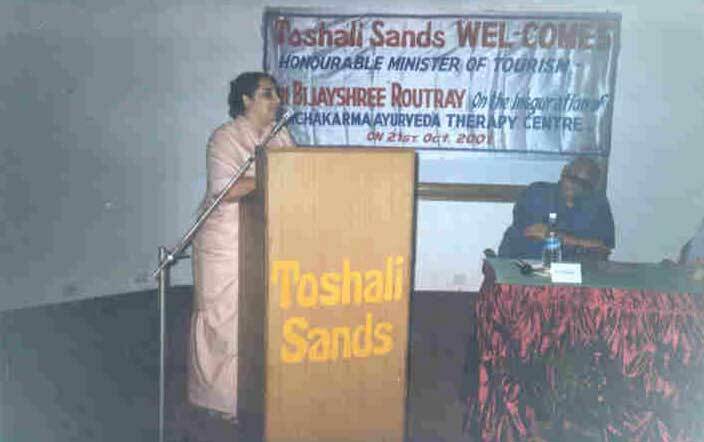 She is presently working at several new publication projects, such as “Guide to Religious Observances” (a 3 volume puja manual for different levels of sadhakas), a book on “The Global Dharma for the Third Millennium”, a manual on “Integration of past life memories and astral traveling”, and others. She regularly publishes spiritual articles on internet, also corresponding with her students of different nationalities who reside both in India and abroad. Hare Krishna Mataji. 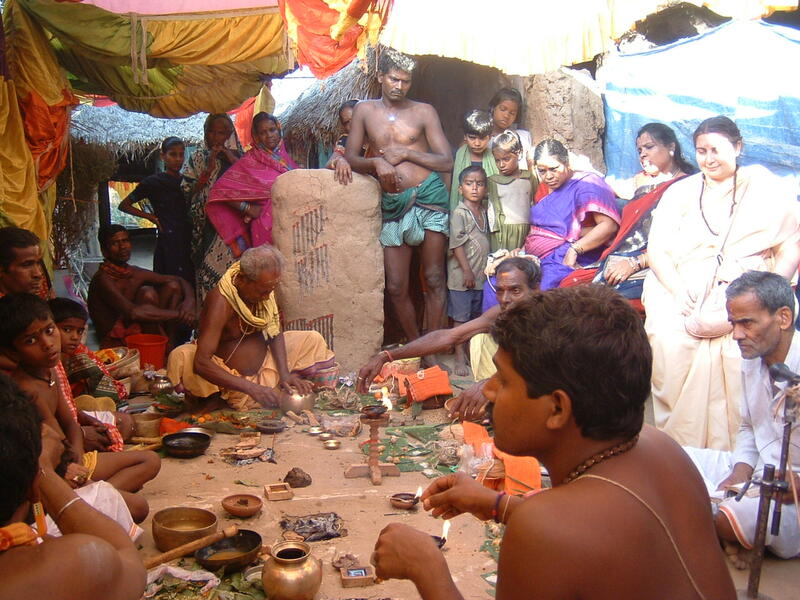 Dandavats Pranam. My name is Punitha. I’m living in Malaysia. I wish to purchase Bhagavad Gita Volume 1 to 18. Tried to order from MPH but unsuccessful. Could you please help me. I read the preview of the chapter 1 Bhagavad Gita. Very inspiring. My books are printed and sold by Amazon. Dear Punitha, thank you for your message. I checked on Amazon, and there are pages and pages of my books there, even sold/ published by other people independently without my permission (I consider this fact as a form of unwitting help for me to earn good karma and exhaust bad karma from previous lifetimes, so I am not too upset). However, I do not have problems in sending you the digital copies for free. I am using the email box address you mentioned in your comments. Please feel free to ask for clarifications etc.